The Performance Series Race 3 — Location Revealed | JustRunLah! 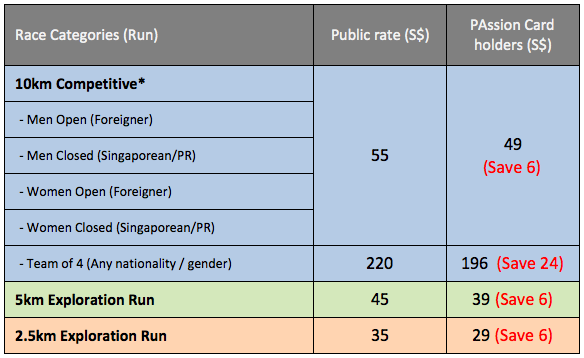 In conjunction with the National Day week, The Performance Series Singapore Race 3 will be revised to a run in the city. 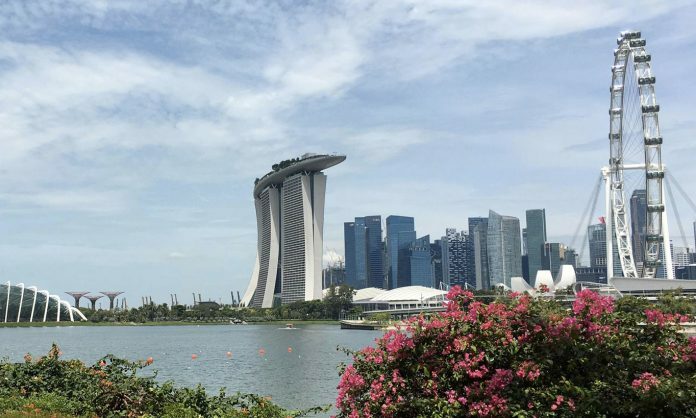 The venue for Race 3 has been confirmed to be at Gardens By The Bay East. For more information on the upcoming races, do follow The Performance Series on their Facebook page! The Performance Series is a series of five races that brings runners through unique iconic landscapes of Singapore. A race concept new to Singapore, The Performance Series encourages locals to #TranscendYourself and maintain an active lifestyle by participating in its fives races spread throughout the year. Sneak preview of the racing tshirt for The Performance Series @ Gardens By The Bay. Through the series, individuals, families and communities will have an opportunity to advance, excel and experience the joy of living better through running. With this series, The Performance Series aims to create a national movement for running and healthy lifestyle. Will you be part of it? Click here for more information on The Performance Series!